Beardstown Family Dental is a hometown dental practice located in Beardstown, IL specializing in comprehensive dentistry for the entire family. Our practice places a premium on excellent service, quality care and patient convenience. With an emphasis on lifetime preventative care in Beardstown, IL, we offer a full range of dental services to meet the individual needs and preferences of each patient. 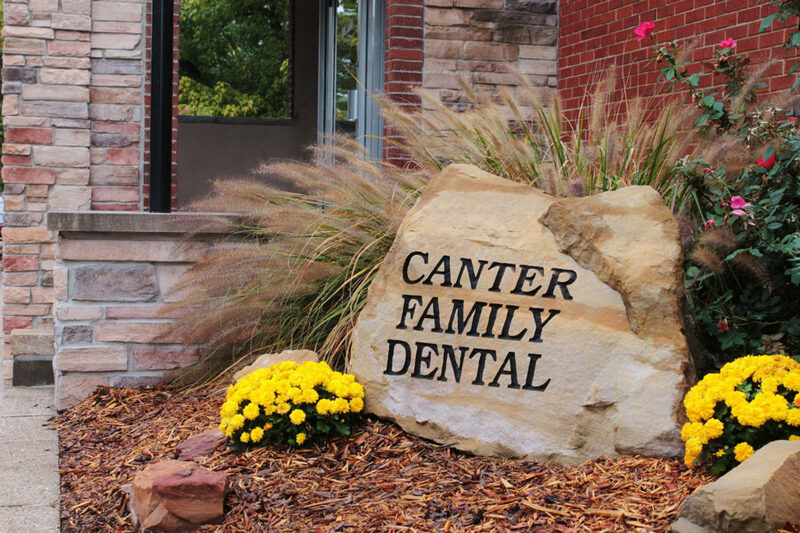 From routine cleanings, to complete smile makeovers, we utilize the latest dental techniques to give our patients the most up-to date service.